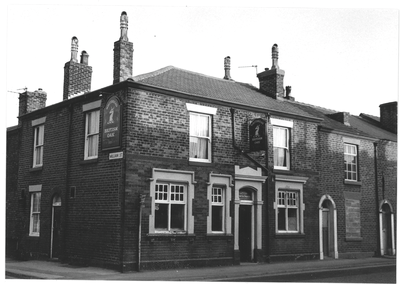 The British Oak was located on the corner of Pall Mall and Duke Street, a site now occupied by Richmond Court, a development of retirement/sheltered housing built in 1990. 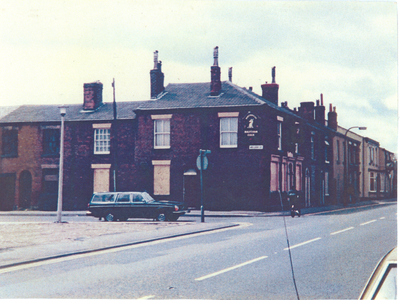 It was demolished in 1986, the picture below showing the pub closed and boarded up prior to redevelopment. 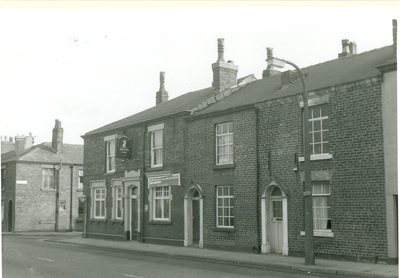 Also known as the Oak Tree Inn it first appears in Chorley's records on the 1861 Census when occupied by the Charnock family, Robert Charnock in 1861 and later his widow Jane in 1871-1886. 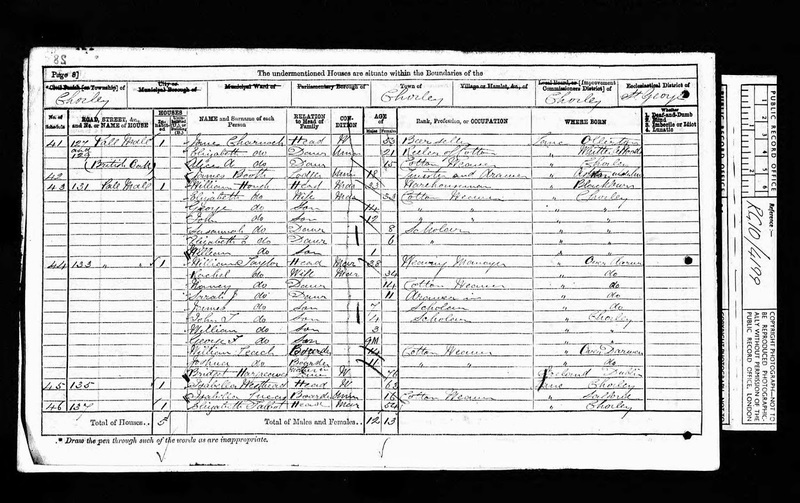 The road was known as Chorley Moor in the 1860s but had been renamed Pall Mall by 1871. Following Jane Charnock's death in 1886 the pub was then taken over by the Cottam family with Thomas Cottam (1891) and then his widow Mary A Cottam (1901). 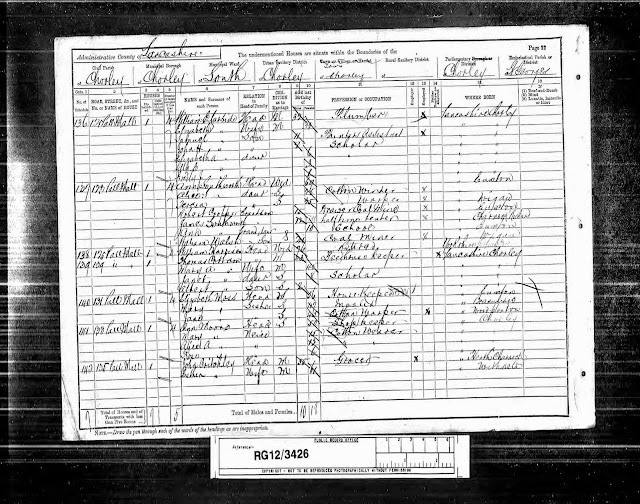 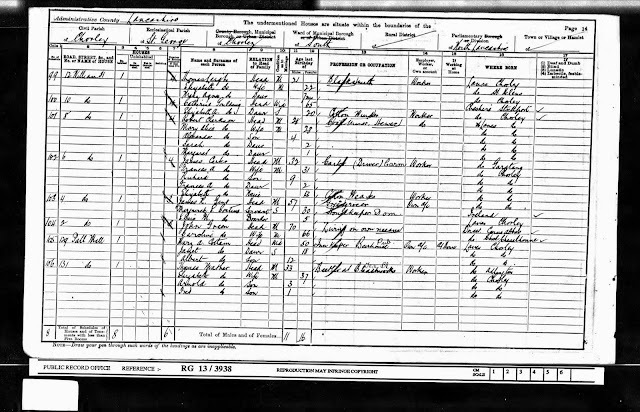 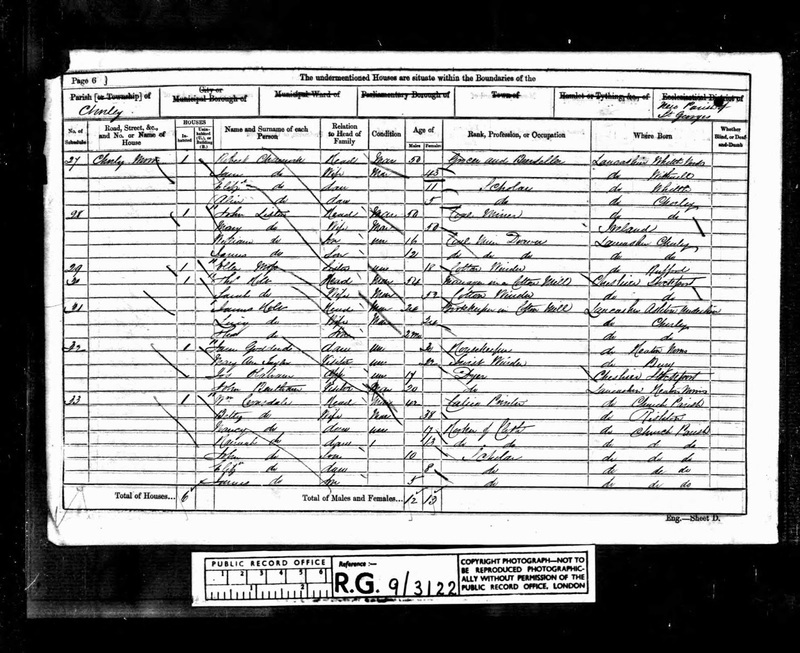 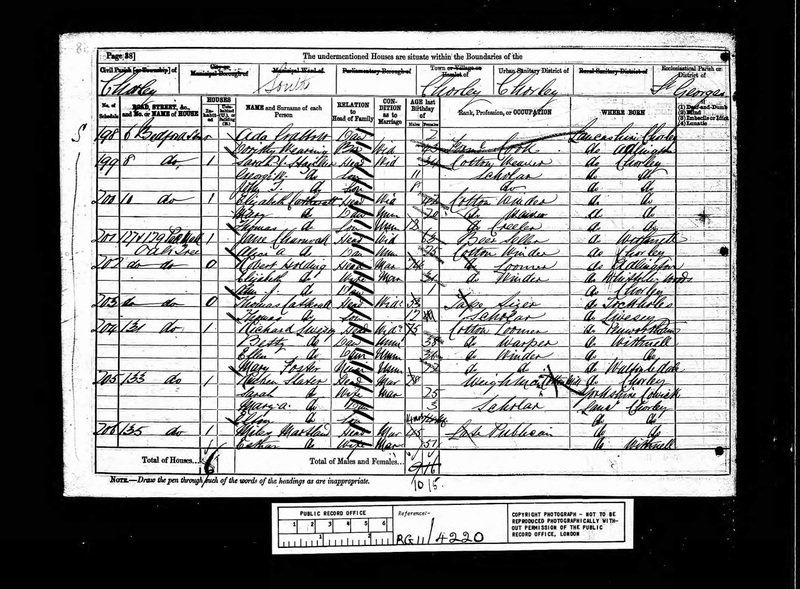 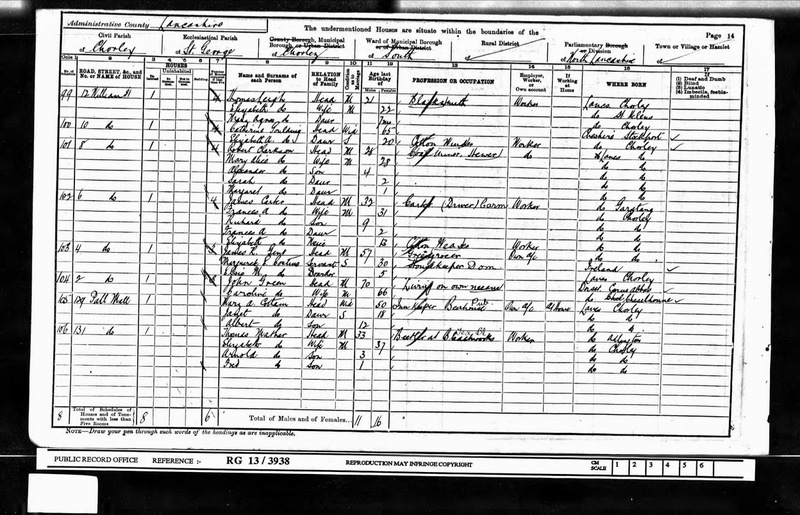 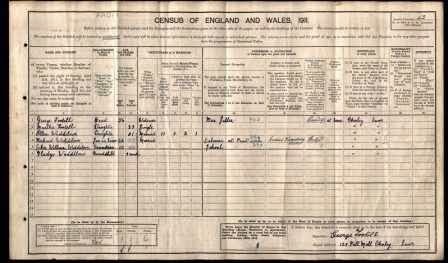 Further landlords are listed as George Tootell (1911) and Harriet Barton (1936).